Acer Iconia W510 has an overall score of 6.35, which is much better than Asus MeMO Pad HD 7's 4.77 score. Acer Iconia W510's construction is somewhat thinner but a lot heavier than Asus MeMO Pad HD 7. 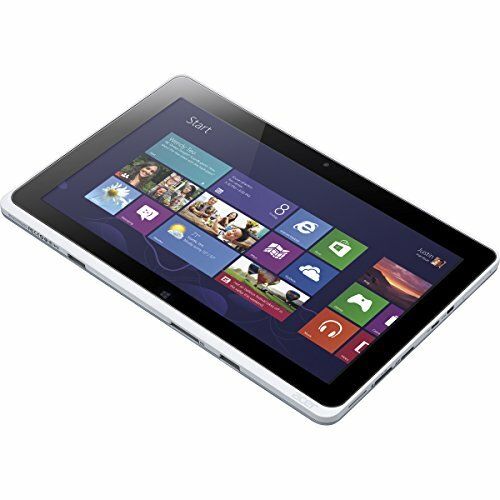 Acer Iconia W510 has Windows 8 operating system, while Asus MeMO Pad HD 7 has Android 4.2.1 operating system. Acer Iconia W510 has a much faster CPU than Asus MeMO Pad HD 7, because although it has an inferior number of cores (although they are faster), it also counts with a graphics co-processor and a higher amount of RAM. Asus MeMO Pad HD 7 features a much better looking display than Acer Iconia W510, because although it has a lot smaller screen and a little lower resolution of 800 x 1280, it also counts with a higher pixel density. Acer Iconia W510 takes better photos and videos than Asus MeMO Pad HD 7, and although they both have the same video definition and the same video frame rates, the Acer Iconia W510 also has a lot better resolution back-facing camera. The Acer Iconia W510 counts with a much better storage for applications, games, photos and videos than Asus MeMO Pad HD 7, because it has 32 GB internal memory capacity and a slot for external memory cards that supports a maximum of 64 GB. Acer Iconia W510 has a way better battery performance than Asus MeMO Pad HD 7. 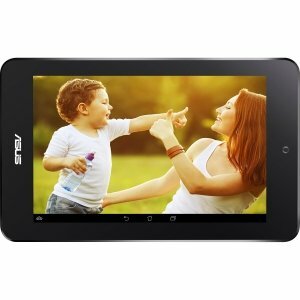 Acer Iconia W510 costs a little more money than the Asus MeMO Pad HD 7, but you can get a much better tablet for that few more dollars.